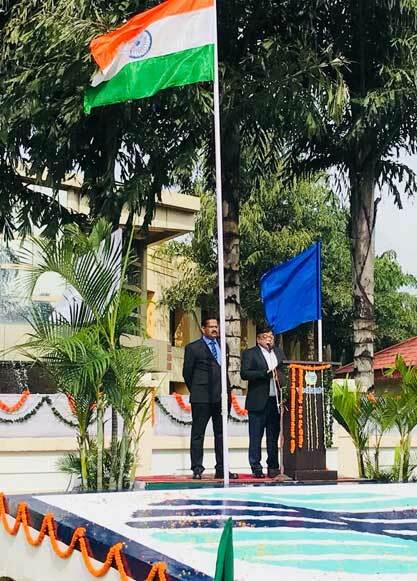 The celebration of Independence Day at Vedanta culminated in an enthralling cultural night where more than 600 employees and 150 ex-military & security personnel participated in amplifying the patriotic fervor through a beautiful cultural showcase. At Vedanta Ltd., Jharsuguda, we leave no stone unturned for cherishing days of national and cultural importance. We believe that celebrating it with our employees and community not only encourages solidarity and brotherhood amongst us, but also fosters the spirit of contributing to nation building and nationalism.